Mission Impossible 5, the fifth installment of the great Mission Impossible series is now get another exclusive creator to direct the nest squeal. Director Mc Quarrie confirmed his engagement with the upcoming movies. 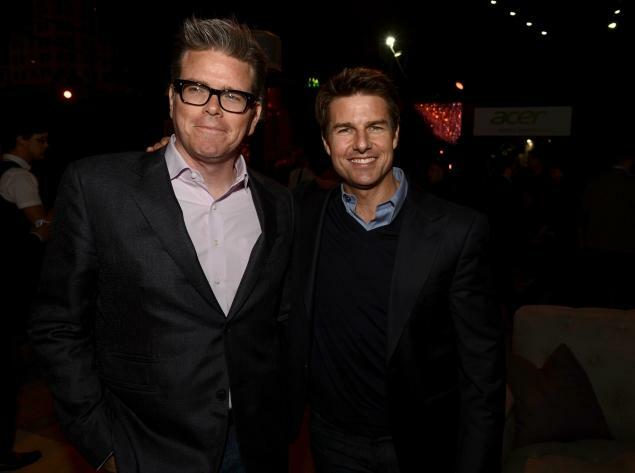 First it was mentioned that there are possibilities that Christopher McQuarrie may direct the next squeal of MI 5 after Tom Cruise mention his name, but it was not officially confirmed. The next part of MI series, Mission Impossible 5’s screenplay script is written by Drew Pearce, though he was signed for it back in May. Along with David Ellison and J.J. Abrams, Tom Cruise is also producing the movie. Although the production of this movie is not begin till now but the most probable Mission Impossible 5 release time is set in 2015.